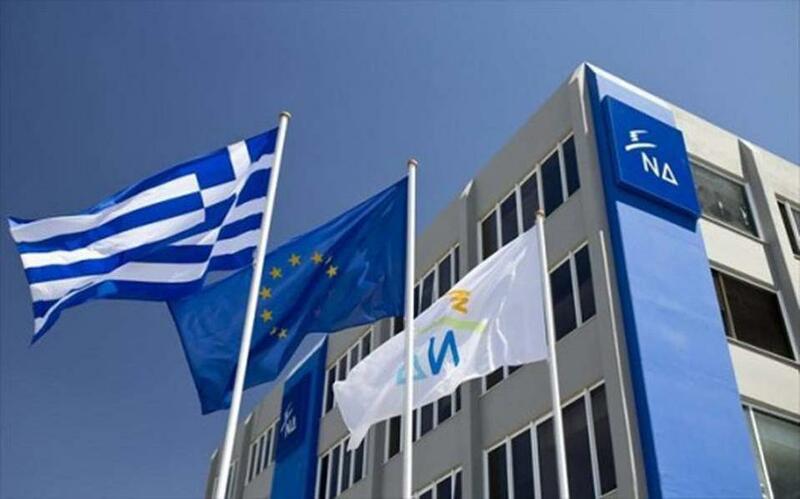 Opposition New Democracy has accused the left-led government of interfering with the course of an investigation into allegations that Swiss drug firm Novartis paid bribes in Greece to receive preferential treatment. The conservative party issued a statement after Justice Minister Stavros Kontonis and his deputy, Dimitris Papangelopoulos, met with Prime Minister Alexis Tsipras on Monday night to brief him on the content of a case file that will be forwarded by the Supreme Court to Parliament on Tuesday. In the file compiled by a Supreme Court prosecutor, 10 high-ranking officials are allegedly linked to the scandal, which sees the pharmaceutical firm accused of paying bribes between 2006 and 2015 to Greek government officials, health administrators and doctors to fix prices and increase market access. 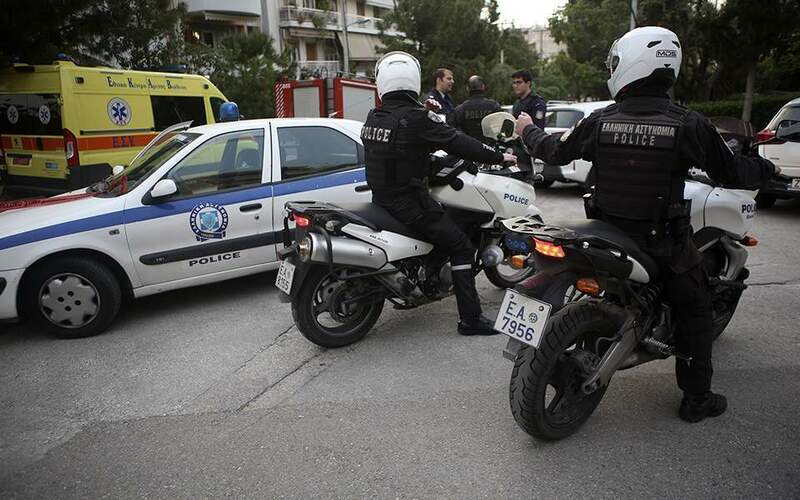 Papangelopoulos described the allegations as “the biggest scandal since the creation of the modern Greek state,” with officials adding that it resulted in an explosion of state expenditure on medicine. Lawmakers will now have to determine whether to lift the immunity of the 10 politicians allegedly mentioned in the case file so they can face prosecution. 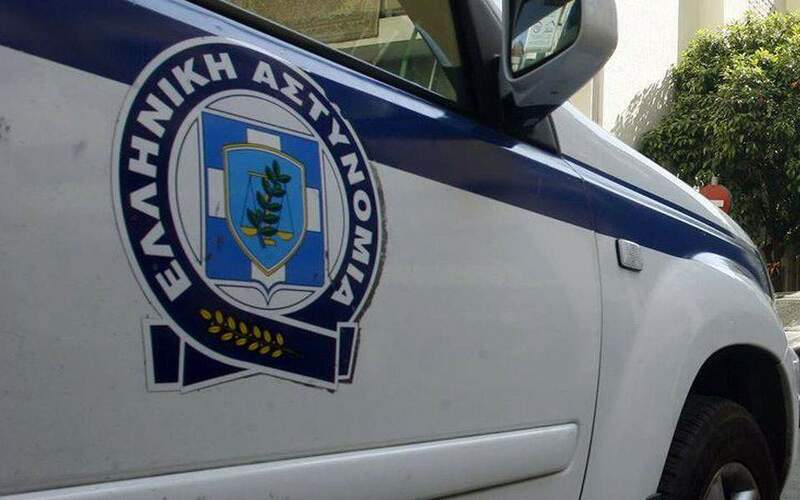 New Democracy accused the government of presaging the outcome by publicly speaking of a scandal and of violating the Constitution by briefing the prime minister on the content on an ongoing investigation. 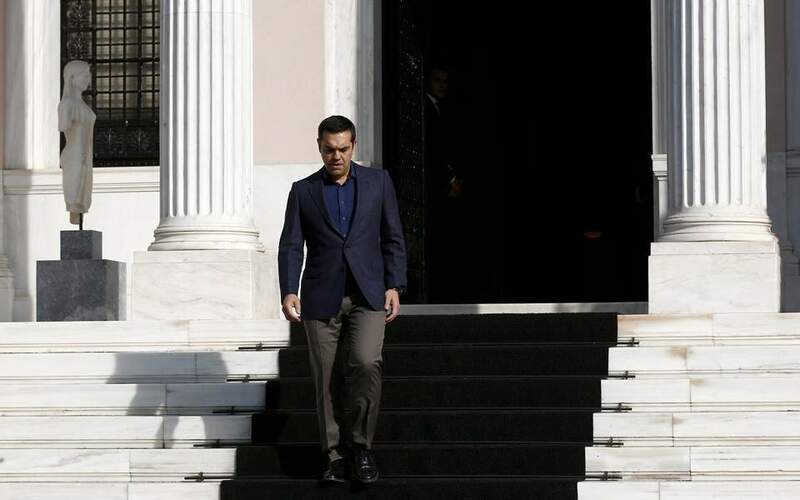 The opposition party also referred to a visit made earlier on Monday by government spokesman Dimitris Tzanakopoulos to the Supreme Court, where he asked for an update on the investigation. Sources told Kathimerini on Monday that among the 10 politicians allegedly involved in the case are two former prime ministers – Panayiotis Pikrammenos, who led an interim government in 2012 and Antonis Samaras of New Democracy, who served from 2012 to 2015 – as well as eight former ministers.